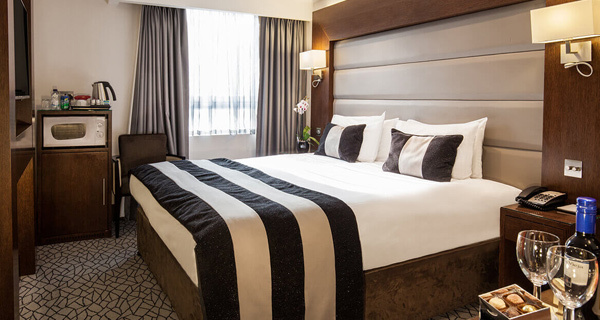 If you're a frequent traveller to London, you'll love Premier Club Rewards. Pair an inviting collection of four and five-star stays in sought-after London locations with a loyalty programme designed to help you make the most of them, and you have a London experience more rewarding than most. When you book a stay with us, it's so much more than just a transaction. Joining Premier Club Rewards means the privileges of membership are yours from day one, with benefits towards complimentary nights. With so many ways to welcome you home away from home, why stay anywhere else?